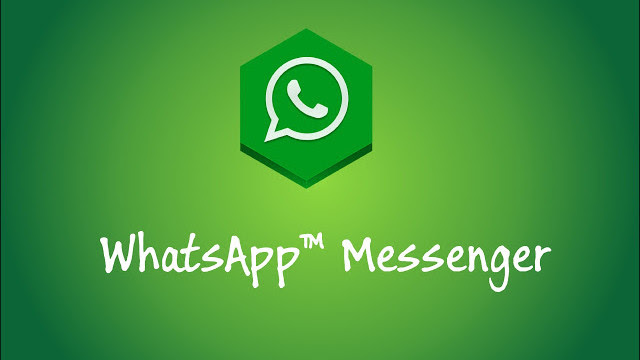 Since WhatsApp was bought by Facebook for $19 billion, it has become an important instant messaging platform. It has perfectly replaced text messages and also has the advantage of quick and immediate responses. Since technology is always evolving, new improved versions and tricks are constantly being introduced. And same with WhatsApp, there are new tricks for using the instant messaging tool. Jovago.com, Africa’s No 1 hotel booking portal shares some of these tricks. If you use WhatsApp regularly and want to know the particular day you were most active, and the person you chat with often, WhatsApp will provide this information and much more. You can get this by downloading WhatStat on your Android phone. This app will give you statistical information for the messages you shared with your friends as well as chat group. For persons who are always snooping on their significant other, WhatsApp can now help you restore any message deleted by your partner. This is because you can recover the backup from WhatsApp’s database. So, if you want to get them back, you simply restore deleted messages. You may want to use WhatsApp on an alternative phone. You do not have to worry about getting your chat history back. You simply insert your memory card on the phone you want to you use. Afterwards, you go to setting, chats and then chat backup. When you are done, you can remove your SD card. WhatsApp will automatically detect your chat history and restore the backup on your new device. If you are worried about your friend or family checking your WhatsApp, then you should download WhatsApp Lock. This lock will protect your app from unauthorized access. With this lock, you are safe from snooping girlfriends and friends. For persons who cannot do without WhatsApp and are in a place where they cannot use the mobile versions of WhatsApp, you can now activate WhatsApp notifications on your desktop. In other words, you can view your messages on your desktop. To activate this, add Whatsapp Web Chrome extension by installing its add-on WAToolkit. After the installation, go to Options, notifications and activate desktop alerts.